The second edition of Pre-ANDA Litigation: Strategies and Tactics for Developing a Drug Product and Patent Portfolio was recommended by DrugPatentWatch for pharmaceutical litigants who need to learn about and plan for ANDA litigations. Pre-ANDA litigation is the companion to ANDA Litigation, which they recommend for its guidance on all matters occurring after a drug company decides to launch a generic version of a drug. In contrast, Pre-ANDA litigation addresses important topics which precede ANDA litigation, such as the vital considerations in launching innovative new drugs, developing and protecting patents and other intellectual property relating to novel drugs, developing generic drug portfolios, and general management of pre- and post-launch of branded, generic, and biologic drugs in the United States and beyond. Kenneth L. Dorsney is the Chair of Morris James’ Intellectual Property Practice. 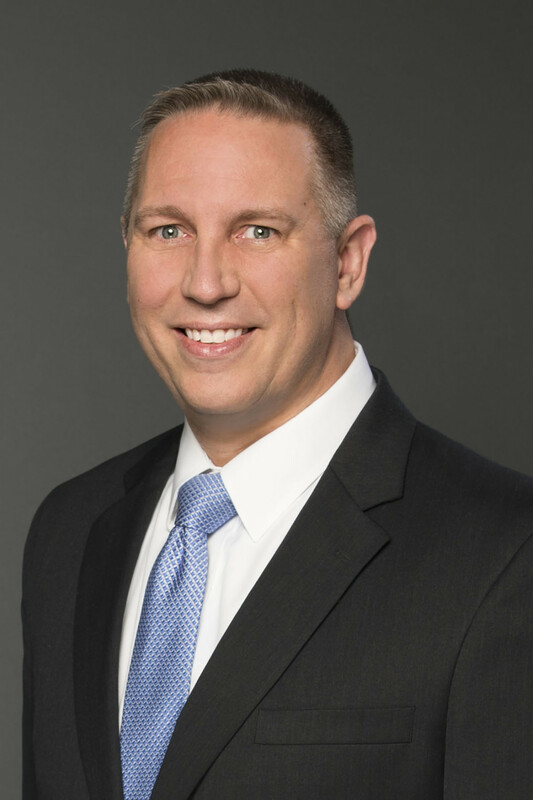 He is a registered patent attorney with nearly 20 years of experience resolving patent, trademark, trade secret and copyright disputes in the District of Delaware, through litigation, mediation and dispute resolution. Mr. Dorsney is the Editor-in-Chief and Co-Author of the ABA's Pre-ANDA Litigation: Strategies and Tactics for Developing a Drug Product and Patent Portfolio, first and second editions, ANDA Litigation: Strategies and Tactic for Pharmaceutical Patent Litigators, first and second editions, and AIPLA and Bloomberg Law's Evidence in Patent Cases. DrugPatentWatch serves leading companies ranging from biopharmaceutical R&D to healthcare delivery by providing actionable business intelligence on small-molecule drugs. View the full book review here.